Are you looking for cheap flights to Cuba’s Cayos? Immediate confirmation of your flight to Jardines del Rey Cuba is just 2 clicks away. 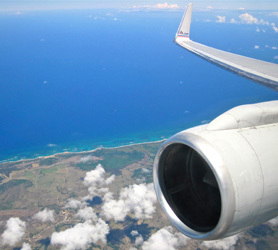 We also offer a price comparison of all available airlines to Cuba and Jardines del Rey to allow you to get the best flight deals to Cuba right now. Our Cuba flight checker is free and can help you plan your vacation budget. 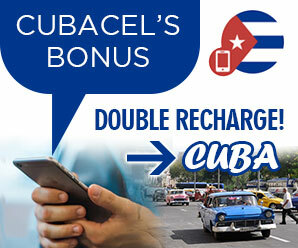 Plus any other domestic flights in Cuba or international flights to Cuba. Once you have booked your flight to Jardines del Rey Cuba, you can conveniently book your hotel, car rental or any other service on this one website, we are also available on our chat system should you need any personal help with your travel to Cuba or to coordinate your whole trip to Jardines del Rey. We also offer VIP arrival services, airport transfers and much more, just ask us on our chat system and well coordinate your whole trip for you!